All Memberships include the Drum Book(s) and 1 year of accompanying Online Drum Lessons, MIDI and Rudiments. 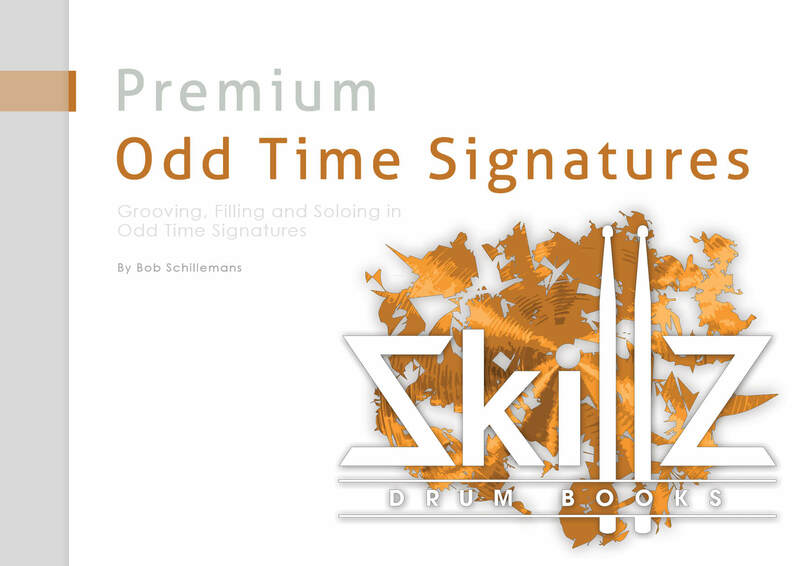 Our Premium Membership includes all books as well as 1 year All Access to our Online Drum Lessons. 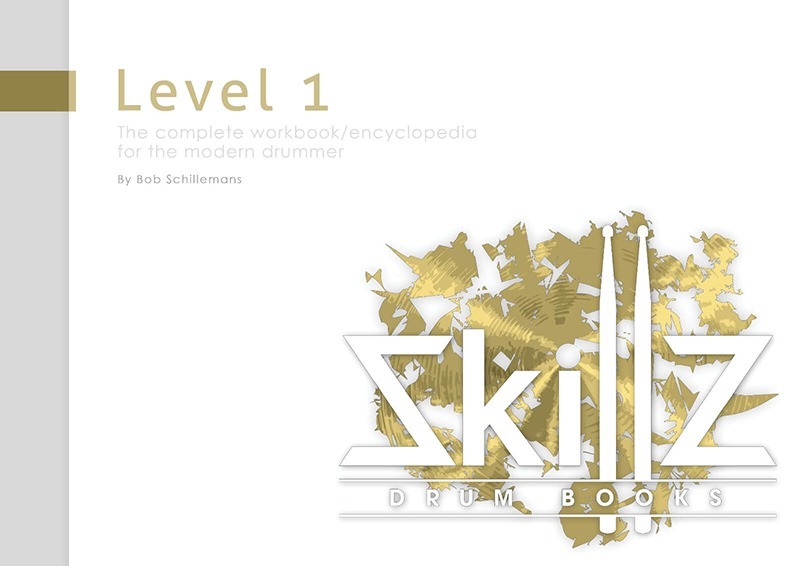 This is the Trial Version of the encyclopedia which consists of almost 2500 pages of drumming, 8 interactive parts, and has all basic rhythmic information you’ll ever need in one place. On your computer, laptop, tablet or phone. 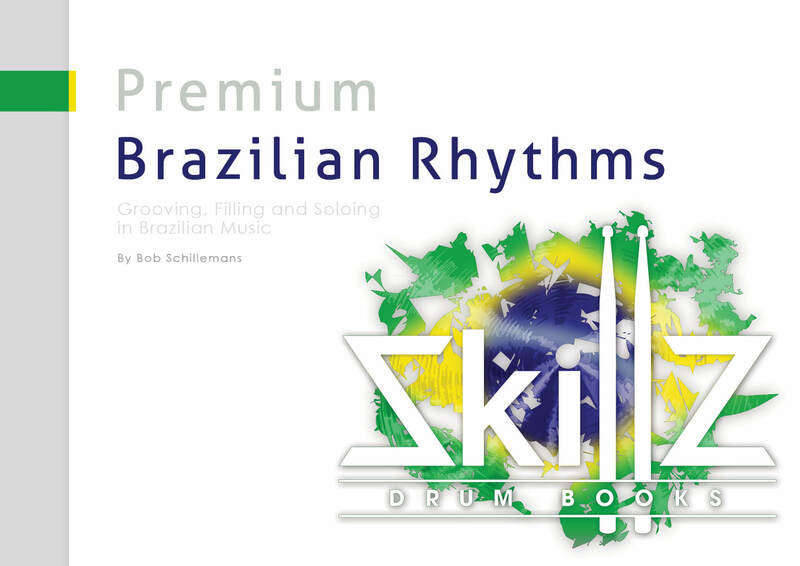 Almost 2500 pages of drumming, 8 interactive parts, all basic rhythmic information you’ll ever need in one place. On your computer, laptop, tablet or phone. Here we explore the subdivision of five, better known as quintuplets. You not only learn how to feel quintuplets as a musical subdivision. Further improve your counting, phrasing, coordination, balance and other CORE elements while you’re at it. You get both books as well as all Online Drum Lessons with Video, MIDI and Rudiments. “I wish you nothing but success with your new project. Continuing the tradition of expanding the drum universe is something that I hope never ends. Please accept my best wishes for your project.” Gary Chaffee | Master drummer, educator, author. These are some specifical Frequently Asked Questions about our products and services. If you have a question about something else please refer to our main FAQ section where all are bundled. I'm confused, do I get a Membership with the book? That’s exactly right! 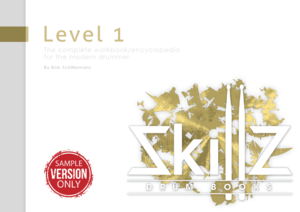 When purchasing a book you get 1 Year Access to its corresponding Online Drum Lessons including Video, MIDI and Rudiments. These Introductory deals are our way of saying THANK YOU for believing in us while we fill up our online department with the best possible drum lessons. You just have to determine how much benefits you want. Do I need to buy and study Level 1 first? No you don’t. All Level 2 publications can be used as stand alone learning material. 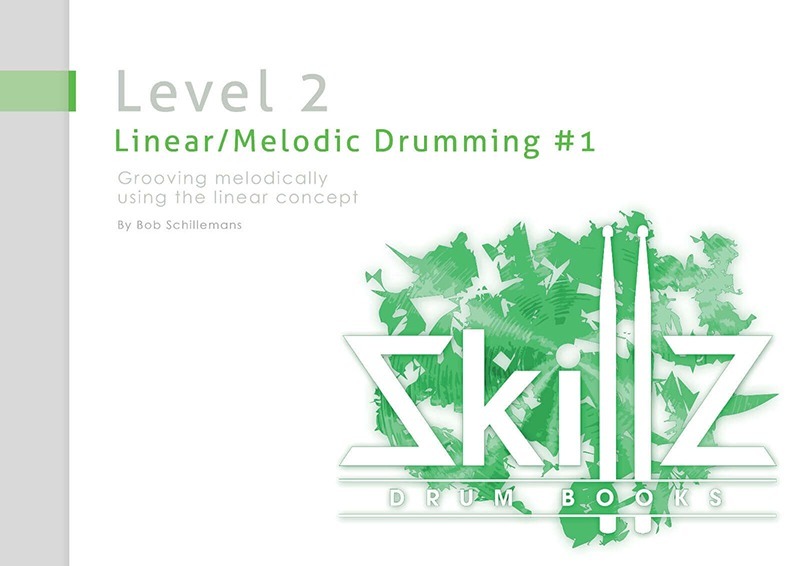 But if you’re serious about drumming and rhythm we recommend getting Level 1. This gives you the best structural overview of rhythm possible. As such it will save you an incredible amount of time. Don’t try to reinvent the wheels of rhythm. Explore new territory with them. Are the books in Level 2 updated annually as well? Yes they will be. If there’s sufficient reason to do so. If we can upgrade it substantially we will. But if it ain’t broken we won’t try to fix it. We’ll fix other things first, or create more new material preferably. Can I make suggestions for Level 2 books as well? Yes please do! Go here and let us know how you think we can make it better. Be sure to specify the exact location and problem you have. If you have a solution for it: great! If you don’t, no problem, we’ll figure it out. That’s what we do. Can I upgrade from Sub 5 or Level 1 to Premium Membership and still get the huge discount? Yes you can do so from within your account, while it lasts. We are currently building the Online Drum Lessons and filing it with Lessons containing Video, and we are expanding on the MIDI and Rudiment sections. Once they’ve been filled up to meet our standards in a few months time, the deals will no longer apply. No rush though..
Do I need to get a Premium Membership to study a Level 2 book? No you don’t. The material in the books by itself is more than enough to get you going. But if you want to get the most out of your practicing time we recommend it though. If you can afford it, why not benefit from our 10000’s hours of experience and research? Should I study volumes in Level 2 chronologically? Absolutely not. This is up to your personal preference. 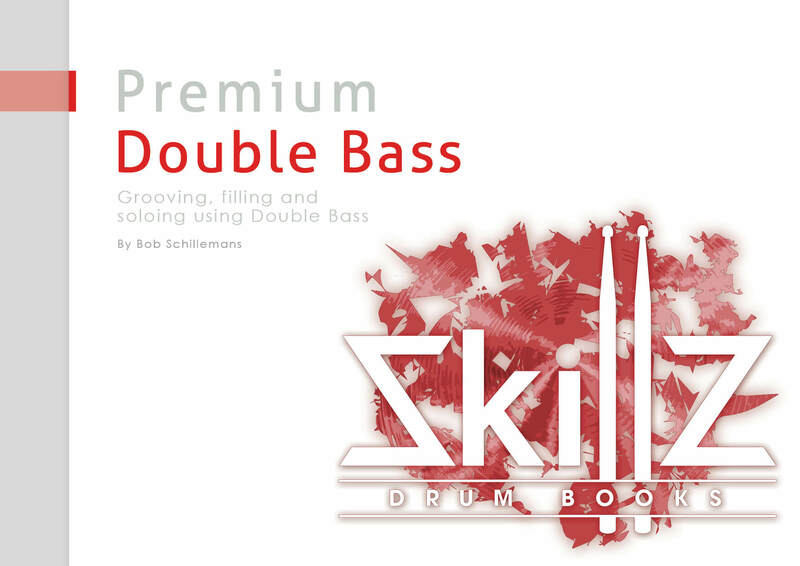 If you like double bass drumming we suggest you get that particular volume a.s.a.p. If you don’t we suggest you don’t touch it with a 10 foot drumstick. Absolutely! You can view and try the excerpts from a specific book at its designated page. We’ll try to get it up as soon as the book is ready and published. If you like it you can buy and download it instantly. You can also download Level 1 Trial Version and start to use it right away. 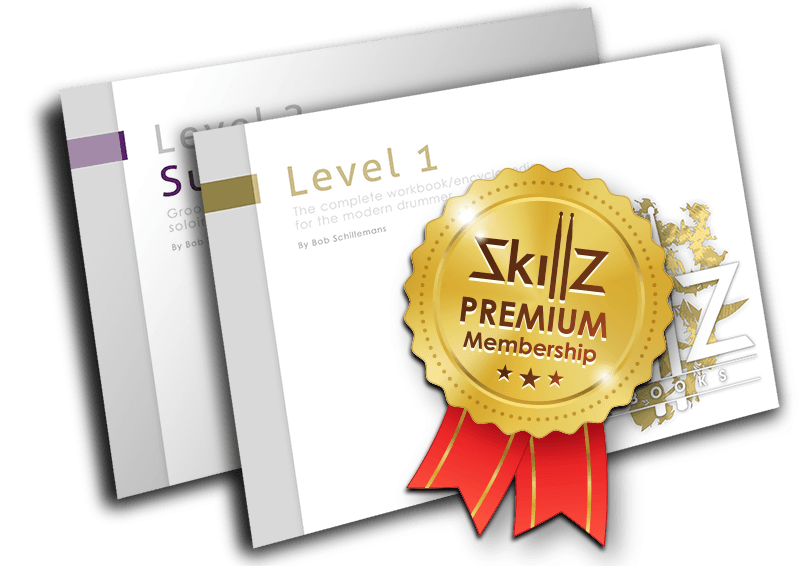 For a limited time we reward your faith in us by giving you ONE YEAR of Premium Online Lessons for FREE when you buy the Level 1 + Premium Books and (upcoming) Courses. That’s right, spend $197 and save at least $240!! That’s perfectly fine, just create a FREE account for now. If you like the Level 1 Trial Version you can get everything later. You can also check out Sub 5 specifically or continue the Tour by going to Coach where we show you our Online Lessons.